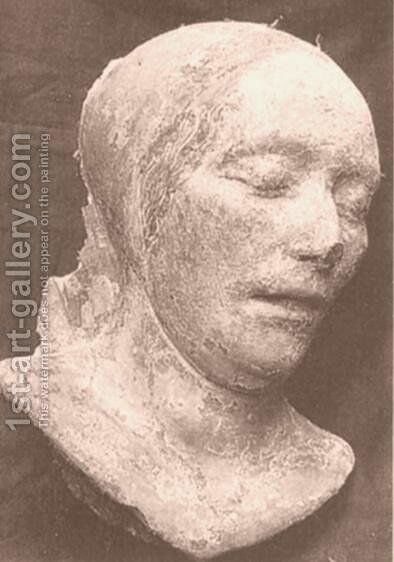 "Death-mask of a Woman (Battista Sforza?)" Leonardo Da Vinci Death Mask - www.imagenesmy.com - mi sitio web de imágenes! , tenemos todas las mejores imágenes españolas! Laurana 1430 - www.picswe.com - we have all pics! , we have all the best pics waiting for you!